Salukis are one of the oldest dog breeds in history. Pipper’s Egyptian tour guide, Mr. Saluki, told her that his great, great, great, great, great, great grandmother appears on the wall of an Egyptian tomb. These dogs are highly regarded in Arabian culture. To pay tribute to this elegant dog, The Arabian Saluki Beauty Contest was held this past September at the International Hunting and Equestrian Exhibition in Abu Dhabi. The Salukis were judged not only on the standard breed characteristics but also on the breed’s main purpose—hunting, chasing, and guarding—as well as evidence of its brave and dominant behavior. We think the winner, Nuash, is a spitting image of Mr. Saluki. 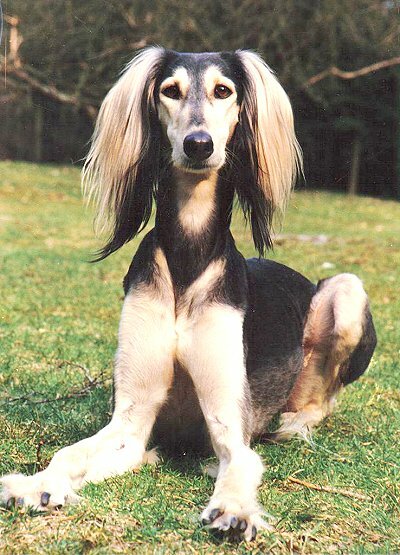 Maybe your dog is not one of these beautiful, multi-talented Salukis, but we’re sure she is a beauty. 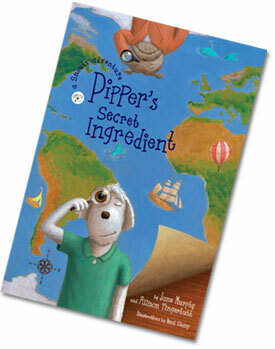 Be sure to enter our Snoutz in the Kitchen Contest and have a chance to win a free book!